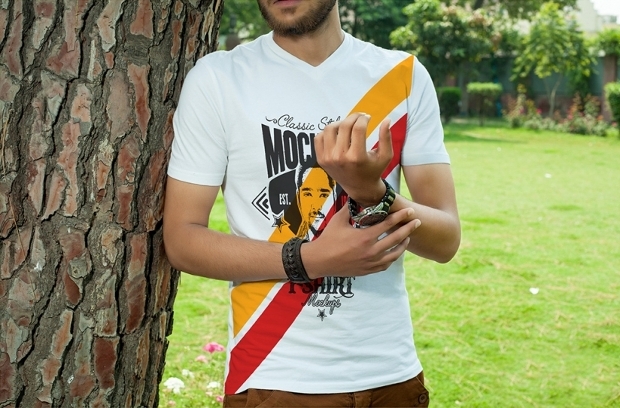 T-shirt with prints and catchy quotes and wordings are popular and trendy. The idea range of colors with expressive and creative designs and wordings can rarely miss anyone’s attention. 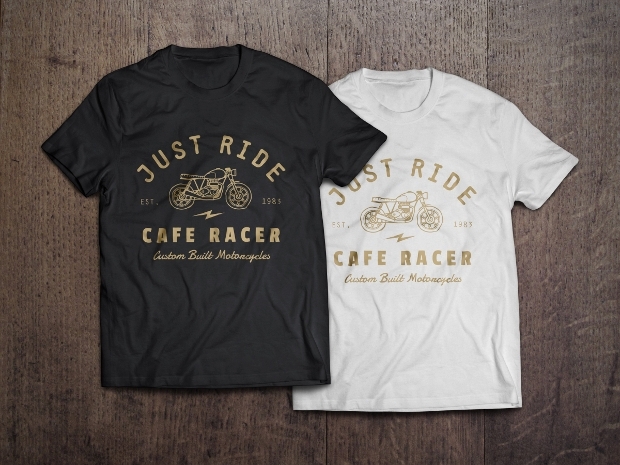 The t-shirts can be printed with readily available mockup designs which can be sold for a good price online or in retail outlets. As the process of printing the mock up designs has become easy, this is becoming a full time business for many people. 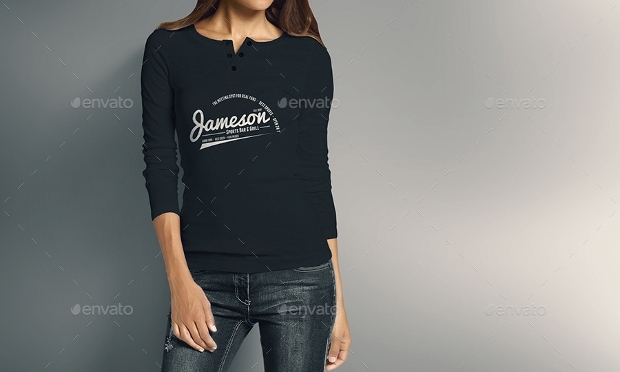 This template of black t-shirt mock up presentation helps to create a brand of t-shirts with less effort. The design can be pasted easily on the t-shirt and 10 shots of the design can be viewed. 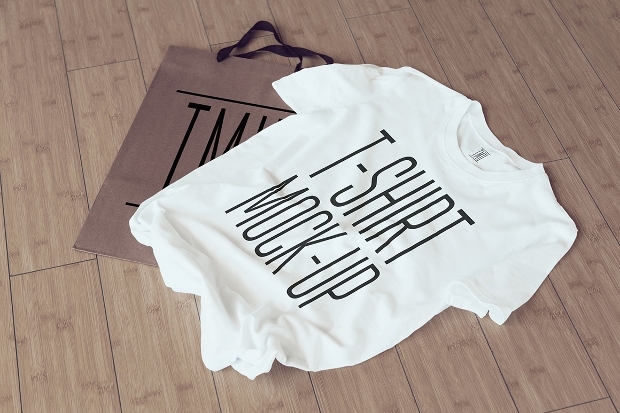 This white t-shirt psd mockups with high resolution images make it easy to create designer t-shirts! The artwork can be just pasted on any color t-shirt! 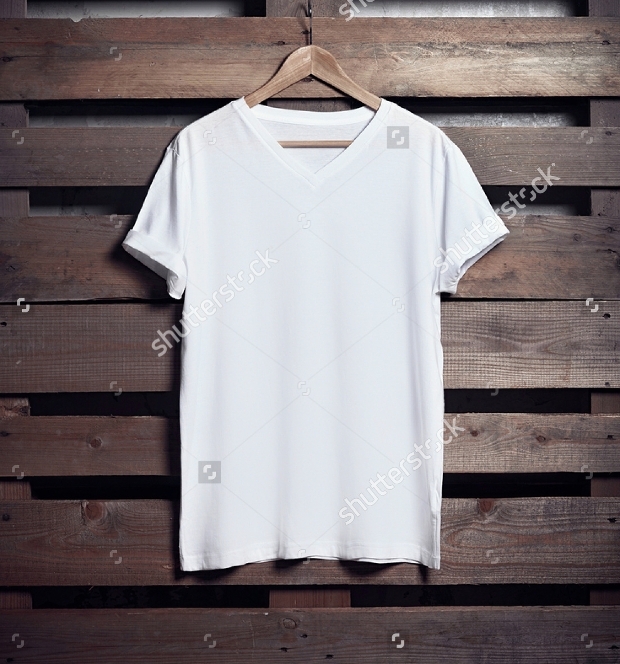 This simple blank t-shirt mockup with white shirt hanging on wood background is a great mock up image. This is simple, elegant and will be loved by everyone. 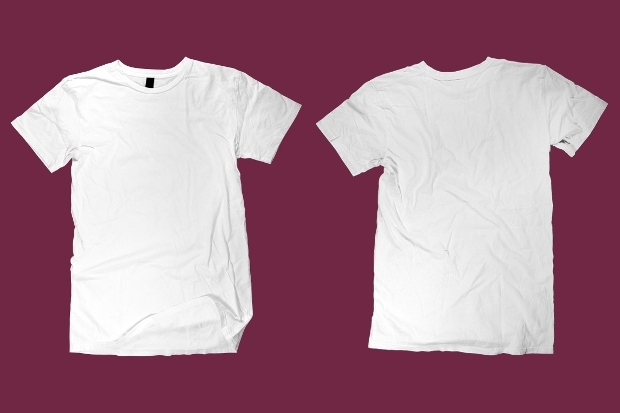 This white T-shirt mock up template is designed with unique, high resolution and easy-to-edit images this is a great way to start a business. 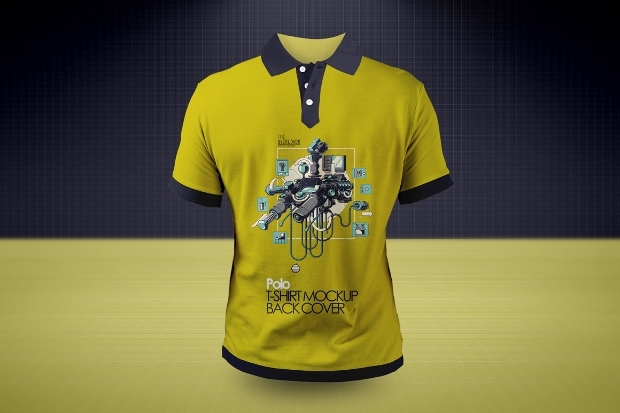 This Polo T-shirt mockup template allows changing the background and design colors. This high end template allows to create t-shirts with unique images! This long sleeve t-shirt mockup template is a great one with displacement map for each view, 6 FX controllers and 12 backgrounds ! 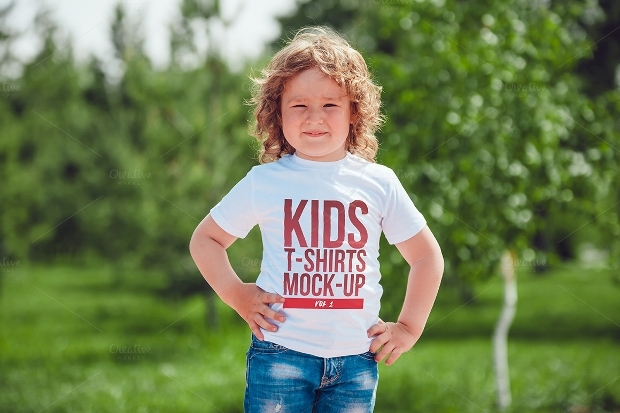 This kids mock up template with high resolution images, organized layers is a best buy. 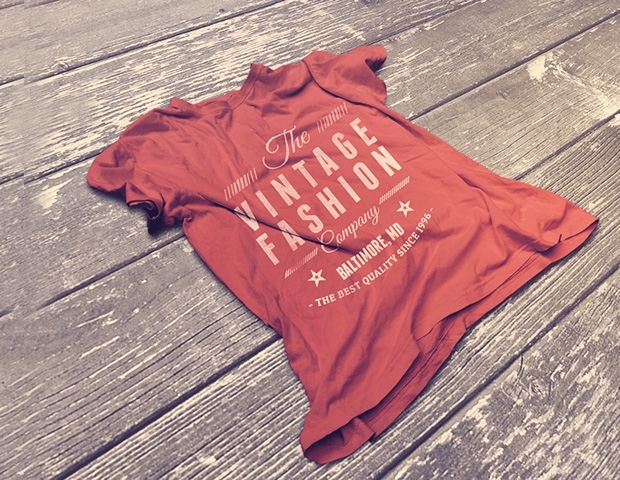 This high end vintage T-shirt Mockup template is a great one to start a new business with an easy option to copy to paste the images! 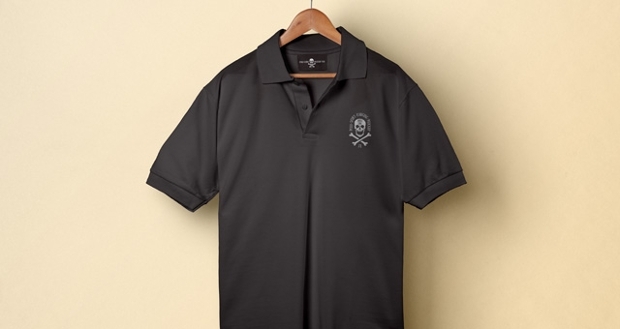 This Polo t-shirt mockup template is a great way to showcase the brand designs with ease. 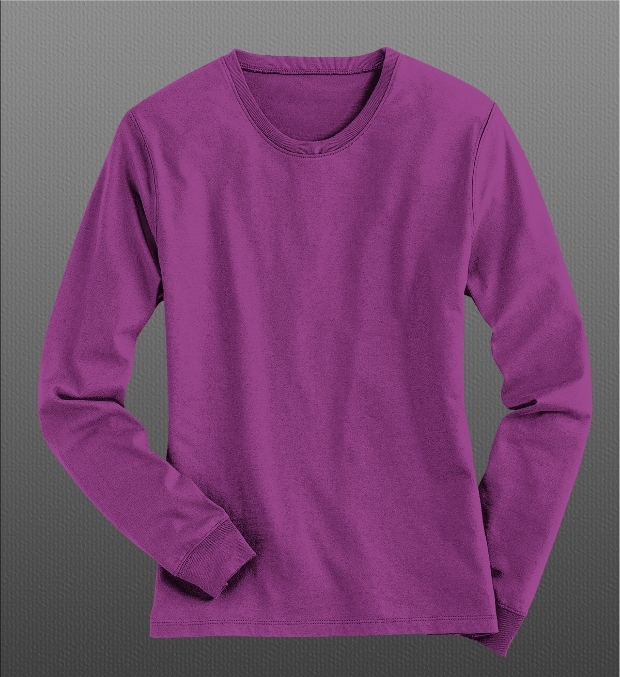 This allows changing the design and color of the t-shirt easily! 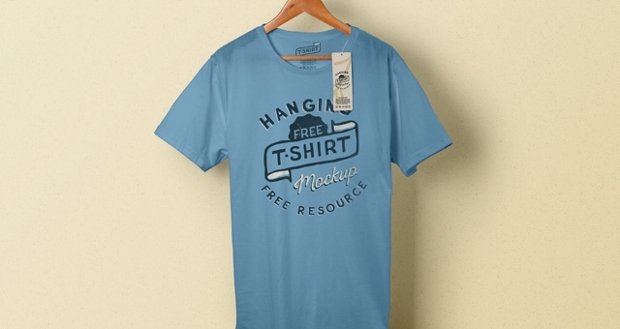 This template with layered PSD files and high resolution images allows changing the color of the t-shirt and then it is as easy to just drag and drop the image! 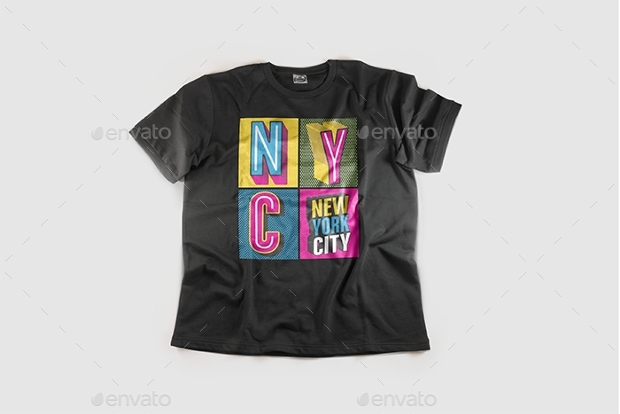 This template allows customizing the t-shirt logo, background, color and text along with easy way of pasting the image! The custom design PSD files make this template the best choice for a business! 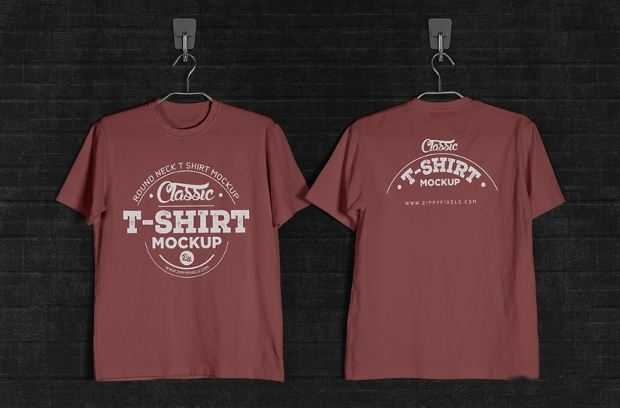 This classic t-shirt mockup with wooden hanger display with editable features is just amazing! 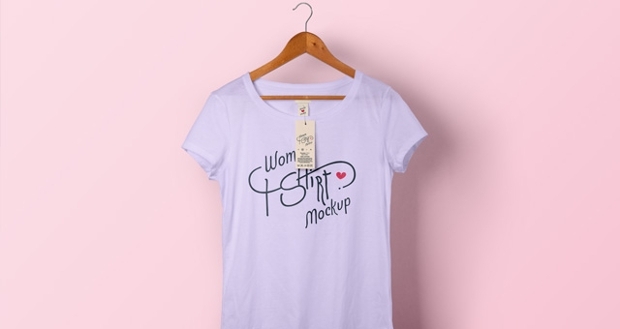 This simple t-shirt mockup to showcase the design is just fabulous! 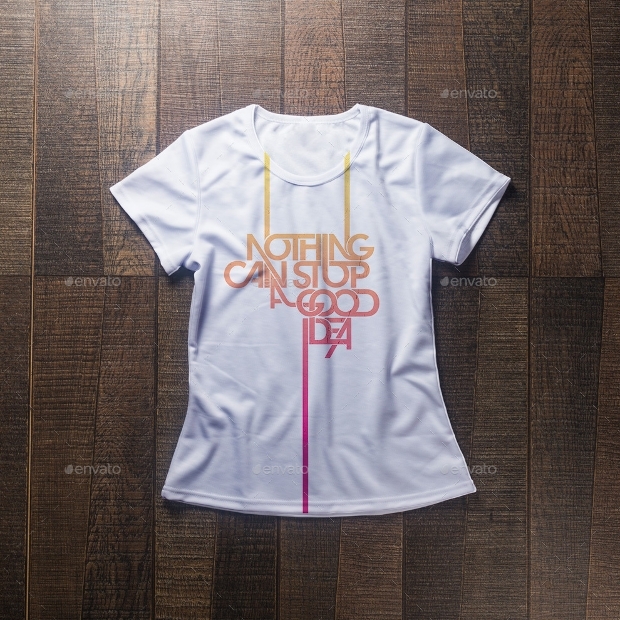 This woman t-shirt mockup PSD template is great way to showcase the designs which come with label branding and wooden hanger! 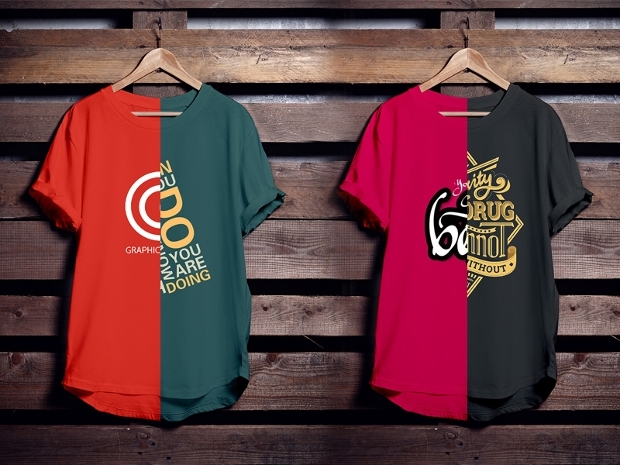 This beautiful template which allows changing the t-shirt color and design is just amazing! A stylish way to showcase the v-neck designs and styles! 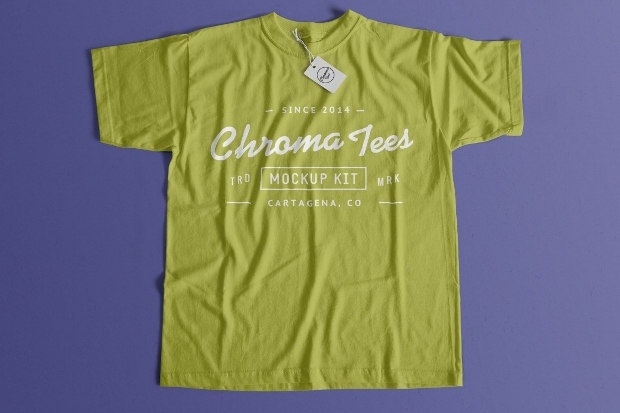 This cool t-shirt mockup template which allows to change colors and logos is wonderful! 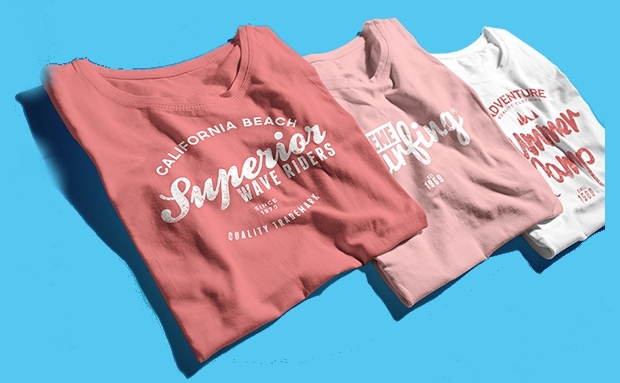 This cool template allows changing the t-shirt colors and logos! This women’s long sleeved template allows customizing the highlights, shadows and colors! 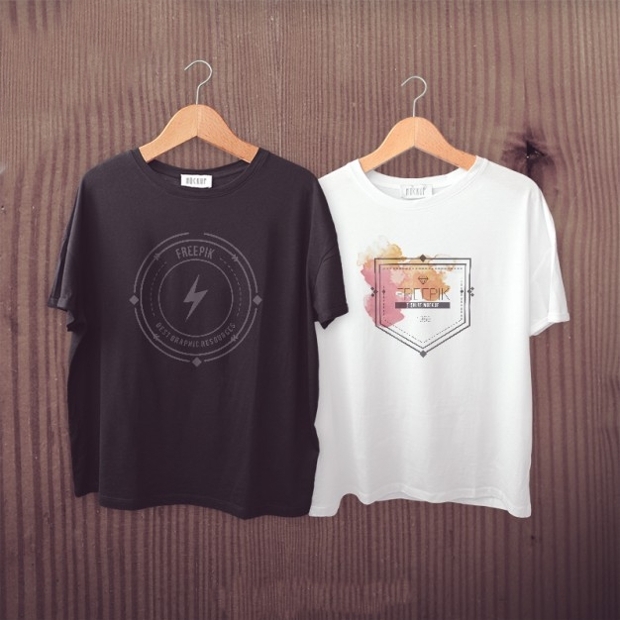 The mockup t-shirt templates are a wonderful way to showcase one’s own designs and start a business or improve the business.